The York Rite enjoys one of the oldest names in all of Masonry. Its legends are included in the Gothic Constitutions dating back as far as the 10th century. 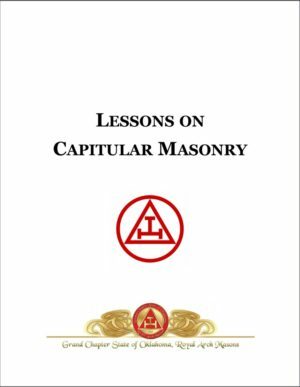 Its themes were known early on in English and Irish Freemasonry and came into common usage in early 19th century America. 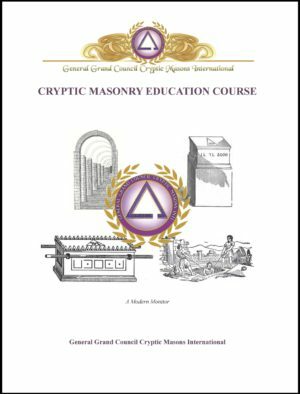 Today the Rite is known all over the world and its significance is highly respected by all serious students of Masonry. The Capitular Masonry Education Course is designed to educate Royal Arch Masons, particularly those who are members of the American or York Rite, in the history and symbolism of the Mark and Royal Arch Tradition. 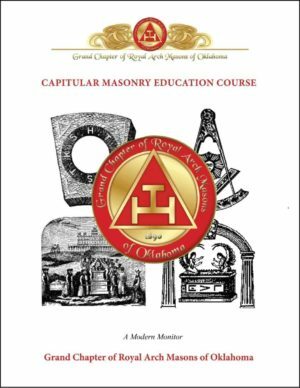 The four Degrees of the Chapter all revolve around one great quest—the recovery of that which was lost in the Third Degree of Craft Masonry. This book is intended to be used as a group study guide, moderated by a Facilitator, in a group study format. 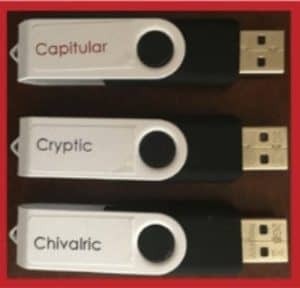 Upon completion of the course, the Companion may consider himself both well versed in the meanings and symbolism of the Capitular Degrees, and qualified to pursue his own further education.